Is Millionaire Mentors Alliance A Platform You Should Join or Avoid? In fact, this type of business is quite risky to use these days and is not a great way to build a long-term business. In my Millionaire Mentors Alliance review below I will explain why that is and answer the question: What Is Millionaire Mentors Alliance: Scam or Legit? DON’T BE FOOLED – IT’S NOT THIS EASY! If you remember nothing else from this post, remember what I’m about to tell you! The trick is: make the “system” sound way easier than it actually is and people will make a decision based on emotion and not by cold hard facts. Above all, this is the #1 trick marketers use to get unsuspecting people to buy questionable products. Consequently, that’s the trap people fall into when joining systems like Millionaire Mentors Alliance. There are certain words or statements that will instantly tell you something is not right. To clarify, below are some phrases used to bait your emotions, to lure you in. If you notice the following phrases used often in relation to a make money online program, run for the hills! So what is the basic idea behind Millionaire Mentors Alliance? Pay an astonishing price for the right to resell the product that you purchased to family and friends. Along with the ability to resell the product purchased, you will receive what they call a “done-for-you” digital business. However most of the activity will be focused around getting other people to join Millionaire Mentors Alliance so that you can make commissions. Is Millionaire Mentors Alliance Recommended? No! What Is Millionaire Mentors Alliance? How Does Millionaire Mentors Alliance Work? If This Program Is So Legit, Why the FAKE Reviews? What Is Millionaire Mentor Alliance? Millionaire Mentors Alliance is a direct marketing association composed of part-time and full-time business owners organized to help each other succeed. Yet they claim they are not an Multi Level Marketing organization or have any sort of downline you earn from. When you look at the business in detail that’s exactly how it’s structured. It’s organized in a multi-level marketing fashion. In addition, Millionaire Mentors Alliance is a high-ticket program similar to another program called Business Success Alliance. The focus is on baby boomers and retirees who have money to “invest”. As a result, these “investors” are told this program will be very easy to do since 99% of the marketing system is “done for you”. Their claim is you can make $500 – $50,000 per week, especially from the higher cost memberships. When you watch the sales video for Millionaire Mentors Alliance it walks you through the basics of how the system works. Below is the only sales video I could find for the company. For instance, the sales video makes it seem much easier than what it will actually be, and gives a false impression that making money with this system is not going to be difficult. Millionaire Mentors Alliance, however, is a high-ticket online business opportunity focused around a person buying into the “opportunity” to make money online so that you, in turn, make huge commissions. Furthermore, once you become a member, the way you make money is by reselling the same “business opportunity” you just purchased to other people who are looking to make money online. Millionaire Mentors Alliance is a high-ticket program. It’s expensive at the beginning level and gets more expensive with each increasing level. The main focus of this business is getting other people to join Millionaire Mentors Alliance so that you can earn large commissions. To clarify, the way this business is set up is you earn 100% commissions on whatever product packages you sell. The Bronze Package, for example, costs $500; if you “recruit” someone else who buys the same package, they will earn $500. Furthermore, the same goes for all the other packages and levels. If you recruit someone at the highest level, the $50,000 “Empire” level, you make $50,000. The new person coming in pays the $1,498 and goes to the company as a “licensing fee”. Consequently, as I’m sure you’ve probably already noticed by now, it is incredibly expensive to join into Millionaire Mentors Alliance. 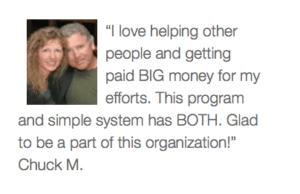 I took a look at their results tab on their site and saw some testimonies and success stories from people who are said to have had success with this system. 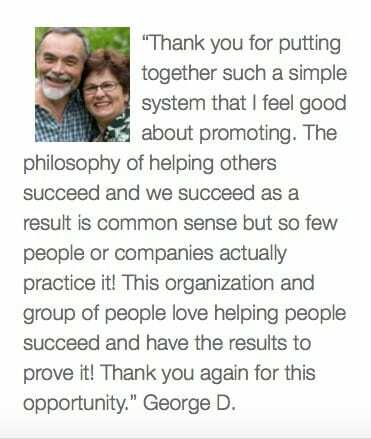 However, I did some image searches and discovered that these testimonials are invented, which means that the people from the pictures are not members of Millionaire Mentors Alliance. 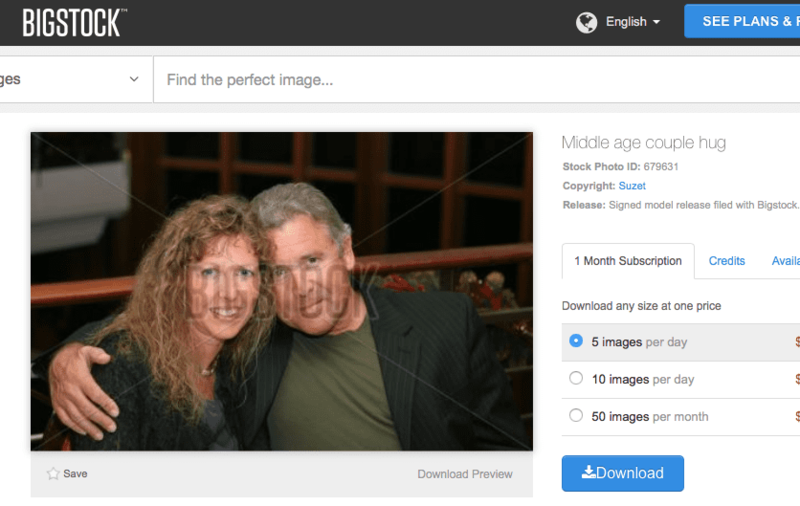 To clarify, the people behind Millionaire Mentors Alliance have purchased those pictures on stock photography sites like Bigstock and Shutterstock, as you can observe below. Why did the owners have to go find stock photos to manufacture another FAKE review? The “owners” of this “program” were “quick” to decide to use this photo from iStockPhoto to put up another FAKE testimonial! 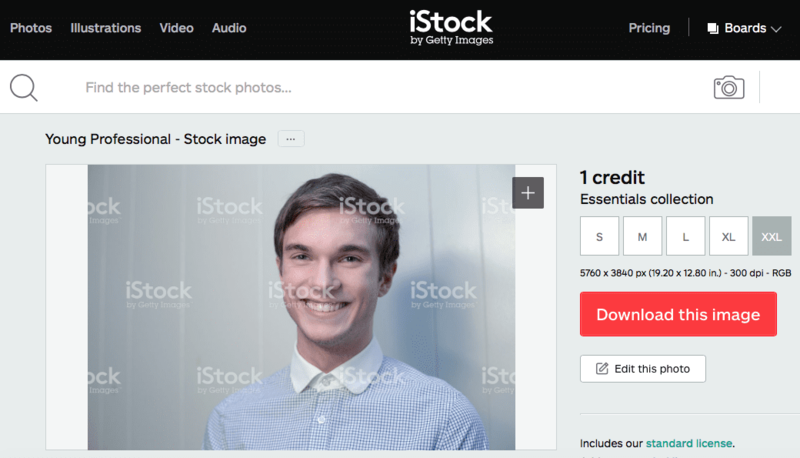 The image for this “testimonial” came directly from iStock Photo.. Meanwhile, how many more of the reviews on Millionaire Mentor Alliance are FAKE? They also have a number of YouTube video testimonials on their website. Are any of these fake Fiverr.com actors, or are they real? The videos seem to be by real people, however, they could be video testimonials by paid actors. 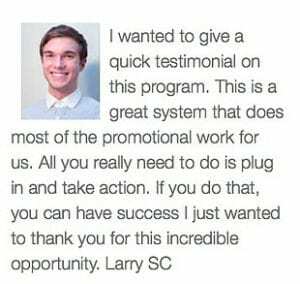 It’s possible that some of these people could have made money with this system and posted a real video testimonial. Really…How are we to know for sure? In light of the above, we’ve established that there are fake testimonials on this website, it raises real doubt about the validity of the others! However, there is a huge problem in the way the system works. The only source of money is the actual members of Millionaire Mentors Alliance. The point is, you’re not selling any retail products to the general public, nor do you have an option to expand your ‘business’ beyond the company. I’ve had specific reasons for telling people not to join Digital Altitude/Aspire, or its sister company MOBE for quite some time now. “Let me say this: The Federal Trade Commission…has determined that an MLM company primarily generating revenue via sales to recruited affiliates is a pyramid scheme. You can’t be providing a genuine product or service value when nobody outside of your income opportunity is paying for your product and/or service. That’s the core of the problem the FTC has. This is a similar issue the FTC had with Digital Altitude/Aspire. “The bottom line is this: An MLM company without significant retail activity is a pyramid scheme.The FTC has done their homework and concluded the retail revenue in MOBE among its own members/participants is quite substantial. I have said this on multiple occasions: I don’t care if a make money online product has SOME legitimate value – if it has FAKE testimonials connected with it, then as far as I’m concerned, it’s a SCAM! In addition, if people were really making money with Millionaires Mentor Alliance, then why on earth do you have to use stock photos from Bigstock, iStockPhoto and Shutterstock and pass them off as REAL members with real success? Beyond any doubt, that’s deceptive and fradulent. To sum up, from my point of view and from my opinion, Millionaires Mentor Alliance is a SCAM. Consequently, if it’s ONLY source of generating revenue is through it’s own members buying their own digital products, and NOT through normal retail activity, then it’s a pyramid scheme! I have never met a MLM that I liked. Not one! Every MLM I’ve ever known depend heavily on recruiting friends, family members and aquaintences. The start up costs are usually ridiculous, and you’re always under pressure to meet deadlines or quotas. In my opinion, Affiliate Marketing is the best way to make an outstanding income from home every month.